Year 1: Consolidation of Ethnics Studies, ‪#‎ItooamUWMadison‬, A Marginalized Student and construction makes the Multicultural Student Center difficult to get to. Year 2: Black Lives Matter movement comes to campus, the die-in at College Library makes the racists come out from their hiding places and on top of that, the budget cuts. 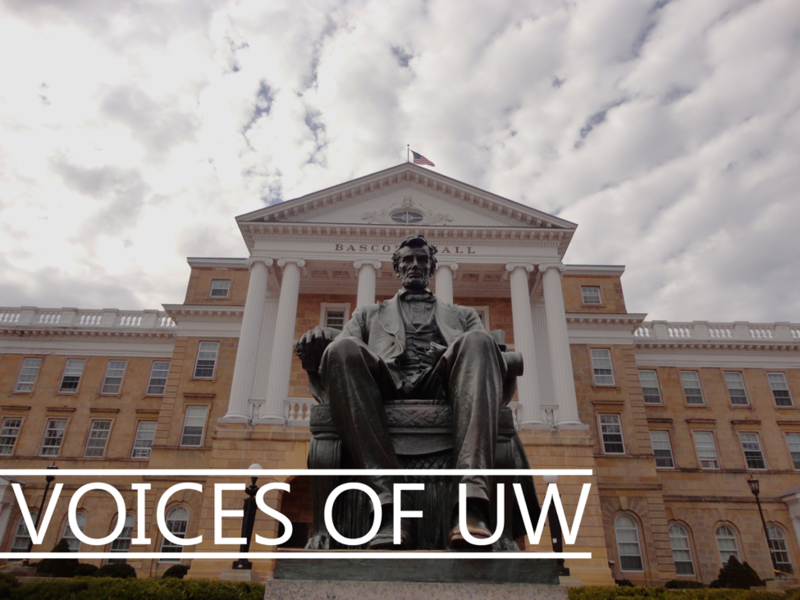 Year 3: Even more bold hate crimes and incidents of obvious racism, ‪#‎TheRealUW‬ and construction yet again makes MSC difficult to access. ‪#TheRealUW‬ is coming from a rural, white Wisconsin town only to be disappointed at the amount of “diversity” at University of Wisconsin. It’s hearing buzzwords like “diversity” and “inclusive” to refer to existing racism, disparity and inequality. It’s sitting in a 500-level Asian American studies class while the professor tries to nicely play devil’s advocate with a white male student to convince him racism still exists. It’s not being seen or heard as others talk over you on a daily basis. It’s being an object of white gaze everywhere I go and feeling uncomfortable in my existence on this campus. ‪#TheRealUW‬ is that these white, rural, Midwestern kids are only required to take a single, three-credit ethnic studies class. In contrast, the ethnic studies schools are struggling to survive and serve the people of color for whom they exist. Impromptu story time: I was told at one point that diversity was important to the UW because otherwise graduates won’t be hired. Employers will assume they don’t know how to deal with different kinds of people and cultures. In conclusion, I feel like I am only here to further the white students’ educations at the cost of my mental health. #TheRealUW‬ was not made for people like me, with melanin like mine. The “Wisconsin Experience” is a white one. 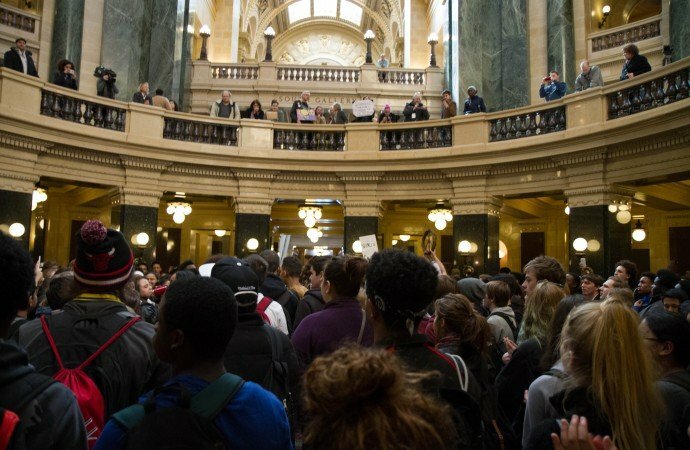 My “Wisconsin Experience” was and is learning every day, every year that this university is not meant for me and does not care about me besides for my color and to fill a diversity quota.